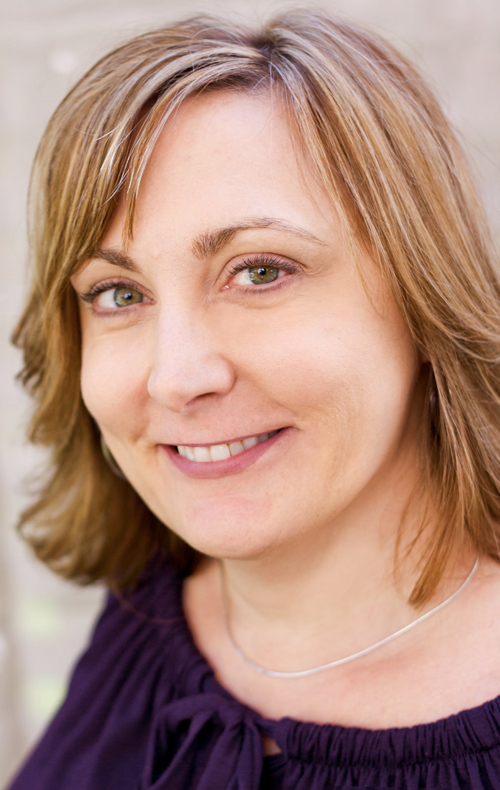 Sandy Jones-Kaminski is a San Francisco-based self-described networking enthusiast and the author of, “I’m at a Networking Event–Now What?? ?” She is also a former VP of Networking for one of the largest chapters of the American Marketing Association (Seattle’s), a human capital industry vet and a former Chicago Greeter. Sandy knows how to make meaningful connections, cultivate relationships, host some great networking events, and create what she refers to as good “social capital.” She shares her professional insights on effective networking via webcasts, speaking engagements, one-on-one coaching, workshops, and by facilitating in-person networking events called Pay It Forward Parties. Sandy believes that beyond self-promotion, networking builds community and creates healthier and stronger business environments. Click here to email her. Find Press/Media page HERE, and to invite Sandy to speak to your group, visit her Speaker’s page HERE.